Discussion in 'General Android TV & Unlisted' started by ATAB, Jan 2, 2014. Allwinner plans to leave quite an impression. The A80 SoC of Allwinner might have its debut early in 2014 - at least the marketing of Allwinner is spreading the word about the A80 Optimus Board running the ocatcore A80. That does imply that dies of the SoCs might be just around the corner. If all that being said about the A80 is true - we might see a new performance power house at work. It is still good enough to power tablets (reading it might be power hungry) - needs to be seen. Furthermore Allwinner A80 is said to use a big.LITTLE set up. This configuration allows device to run a specific number of cores (typically used to increase battery life) or run all 8 cores simultaneously (when maximum performance is needed). 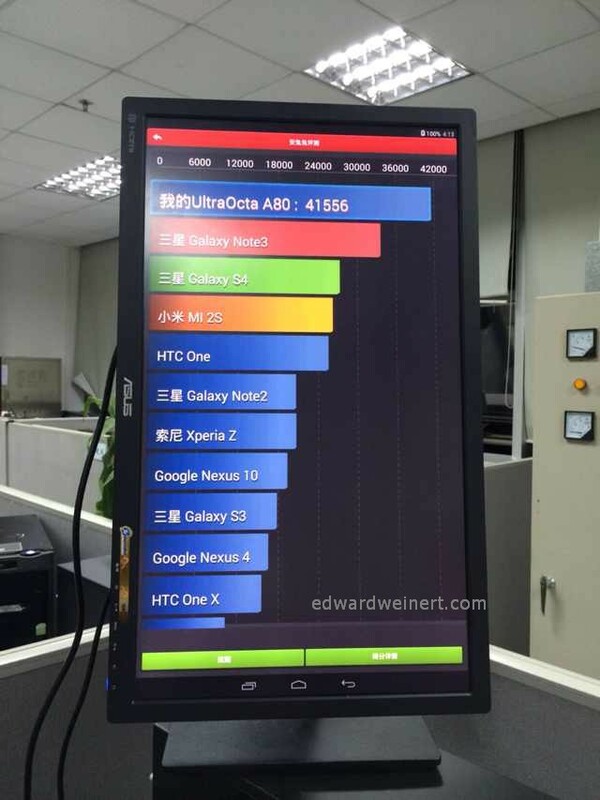 Looks cool, I also heared that all the Chinese Manufacturers are working on 8 Core GPU with QuadCore SoC. Last Years AmLogic was not as popular as Rockchip, but I think they have really good Engineers who do a great Job with FW for 1080p ! 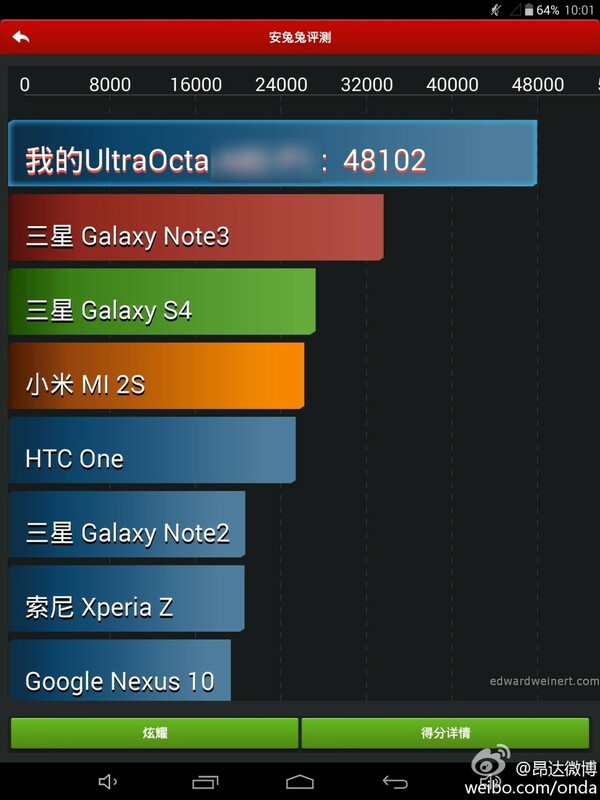 They have less Antutu, less Performance but do a better Job for watching real 1080p as Rockchip and Alwinner ! I think now with that M802 ( 2GHz ) they can reach up to come a bit closer to Rockchip. Anyway, I personally like the RKBatchTool very much, it´s really easy to flash Devices instead of Alwinner or MTK. Also I think Antutu with 40000 is cool, but who needs this in real Life ?? On a Phone it´s really enough to have more then 15000 to get a smooth Device. On a Tablet 19000 are really fast and smooth, so who needs 40000 and more... I think this is only important to get a smooth LINUX running on ARM. But I find it amazing that Allwinner seem to have the A80 already up and running... (!). hi mrkus21, Whould you let me know why you think RKBatchTool is easier to use than AW and MTK's one ? Which features make you think so? As I know, AW's new tool named as PhoenixSuit v1.08 is very easy to flash PADs, you can see the files attached. Well, the PR is on... at least between RK3288 and A80. Soon as the RK3288 makes its rounds in the web - the Allwinner A80 also catches some peoples attention. It is also expect sometime in 2014. We'll see... ;-)! 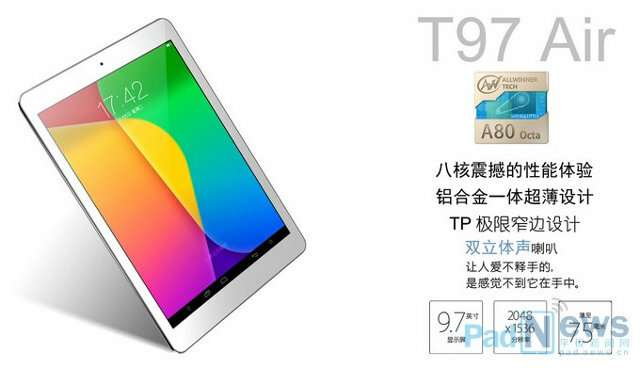 Allwinner's A80 released at HK fair 2014? Over 40,0000 in AnTuTu!? According to these press release/wire the A80 - Allwinners new ARM 8-core (HMP) SoCs power house - was shown on a fair in HK today ("...Related product videos and demos can be found at Allwinner's booth (3H14, Hall 3, Asia World Expo)...."). Products are expected within two months. Looks interesting... but it is about time... any user reviews yet somewhere!?? Not much has been seen of this board..really..or!? For me personally it would be cool if the Manufacturer would support different Linux ROMs that you can flash by yourself. I´m not the Coding Guy so need this from the Factory. And we all know we wanna play with this Stuff and test other Things, this can be cool. If this can run Linux smoothly and it should because of the Specs, you can buy a Cheap A80 Dev. Board instead of a new PC. Well, finally the board seems to be made available pretty soon - or even can be ordered now. But have you seen the price $345 + shipping ..Wow... so it seems a full blown development package though (despite not complete or outdated Linux support) - other than that it is hard to justify the price - if you want to go retail and not to make some sample boards. Or it is just an initial price... that needs to come down to gain any traction w/ the community really. I guess for A80 Optimus there is only one manufactuer...but let's if the SoC gets picked up by other board makers as well.